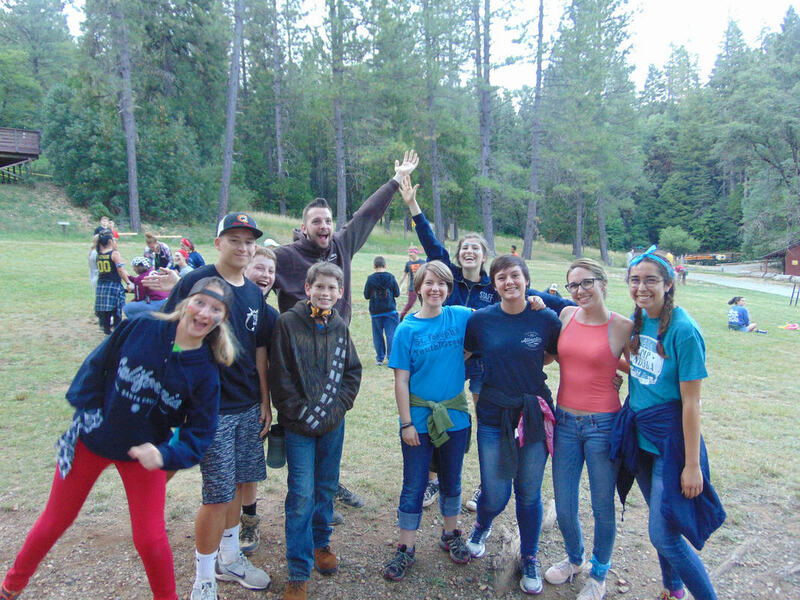 Camp Pendola offers a variety of programs to meet your needs. Summer Camp takes place at our site near Camptonville. Camp Pendola is nestled in the Tahoe National Forest two hours northeast of Sacramento. The facility consists of 40 acres of pine, oak and Pacific Madrone trees with 24 buildings to serve the campers who visit. Our Lady of the Sierra Chapel sits prominently in the middle of the camp. 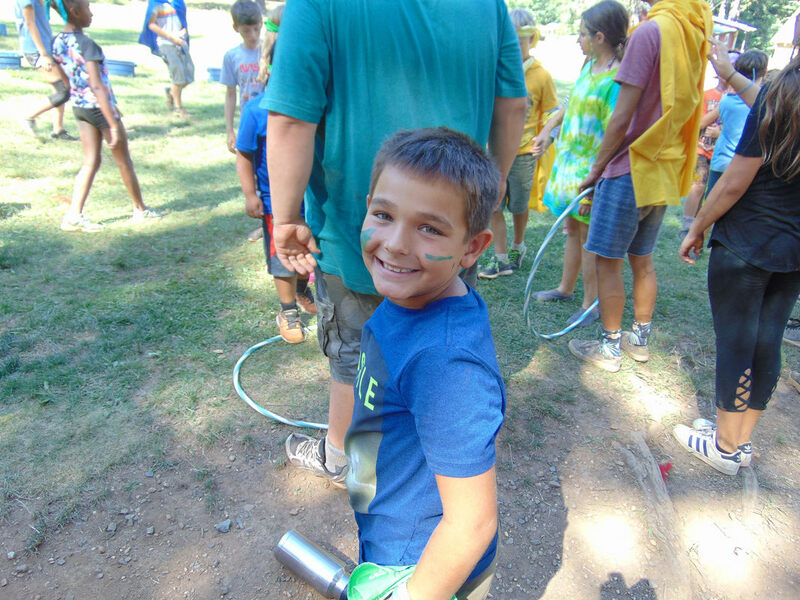 Campers enjoy swimming and paddle boating in the pond, archery, hiking throughout camp and the surrounding area, sleeping out under the stars and opening and closing campfires. We offer mini and full week traditional camp sessions for campers entering grades 1-12 in addition to special programs for middle school and high school youth. Teen Trips are for Middle and High school youth looking for something more from a summer camp experience. We have various trips designed for youth entering their 7th grade all the way through their Senior year. Not all programs are for all youth. Check them out and select the one for YOU!! Leadership Programs ready to start the journey to become a Pendola Counselor. High School teens will have a chance to learn and develop leadership skills with peers and with younger campers. Family Camp takes place Labor Day weekend each year and takes place at the site near Camptonville. Families arrive on Saturday morning and spend three days taking part in specially planned activities. Families with children of all ages are invited to take part in this annual program.